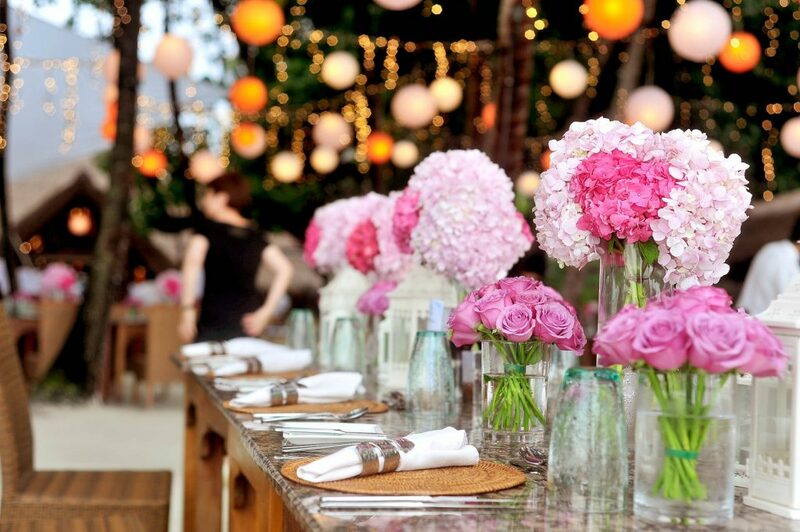 When it comes to planning a wedding, you want to make sure your day is unique, fun, and romantic. 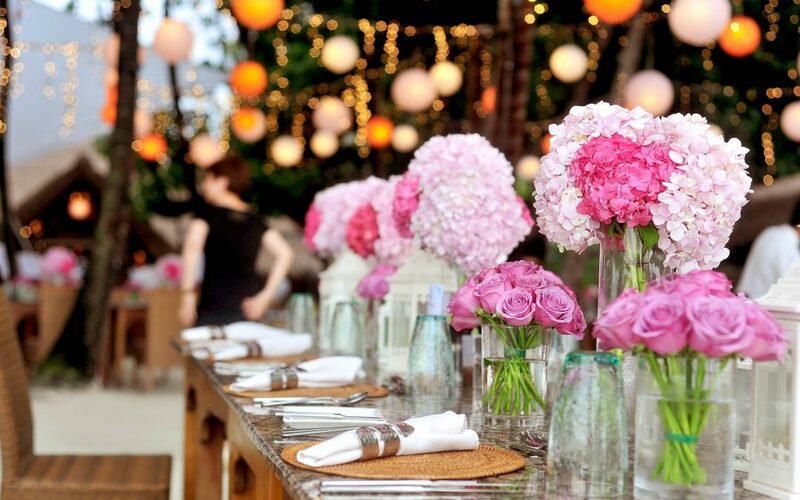 When it comes to planning a wedding, you want to make sure your day is unique, fun, and romantic. With all there is to keep track of, wedding planning can be overwhelming. Luckily, there are tons of resources for brainstorming and crowd-sourcing ideas to make your Washington, D.C. wedding stand out from the rest. We’re here to help you make your wedding unique and unforgettable with some on-trend ideas for decor details and personal touches that are sure to wow your guests. Read on for some clever ideas for your 2019 wedding. A growing trend in wedding planning is dyed botanicals. By dyeing grasses or delicate leaves and berries, you can create an ethereal arrangement that will bring a dreamy quality to your ceremony or reception. Try dyeing your floral arrangements softer hues, like on-trend coral, pastel blue, or a turmeric yellow to bring truly unique botanical arrangements to your Washington, D.C. wedding. Couples are putting more and more of their personalities into their wedding decor. Whether it’s designing custom table markers with reference or jokes unique to you, or featuring illustrations of your pets on cocktail napkins or other decor, these personal touches can make your wedding really stand out. Try putting together personalized guest favors to help your guests celebrate your unique nuptials long after the event’s over. Customized lapel pins or monogram cookies can be a fun way to add personality to your wedding and really make it feel like your own. These days, some of the most important parts of wedding planning are the photography and guest entertainment. Often, this means fun photo booths with silly props and personalized frames. Make sure you and your guests are photo-ready throughout the event by hiring a professional or having a touch-up station. Guests will appreciate being able to touch up their hair and makeup before entering a photo booth, or staying photo-ready for candid shots from a wandering wedding photographer. Most importantly, you want to enjoy your wedding. The best way to celebrate the occasion is simply by having a good time. You don’t have to stop at customizing your reception–have fun with your ceremony, too! Add a unique element to your vows to get the celebration started before cocktail hour. For some, this may mean sharing vows in private before the reception. For others, this can mean sharing a drink at the altar! Just remember to have fun with it, and your Washington, D.C. wedding is sure to be unforgettable.